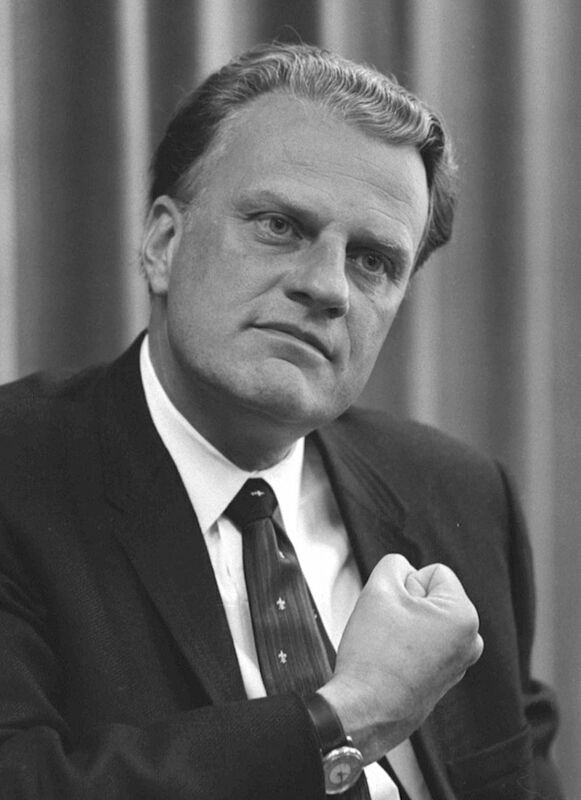 Graham was ordained as a Southern Baptist minister in 1939 and, after World War II, began preaching fundamentalist sermons on radio. By 1950, he was nationally famous. Eminently telegenic, he appeared on TV as that medium developed, and also toured the country in revival crusades. Immensely popular, he also had the ear of every U.S. president since Harry S. Truman.